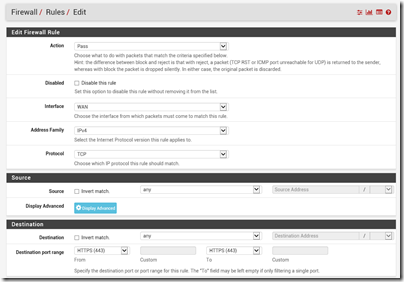 pfSense is a FreeBSD-based firewall which you can find here. I wanted to publish Exchange through pfSense. I installed the Squid plugin which includes specific reverse proxy support for Exchange. If you search for help with publishing Exchange on pfSense you will find this document by Mohammed Hamada. Unfortunately the steps given seem to be incorrect in some places, certainly for my version which is 2.3.2. This must be set to Intermediate rather than Modern (the default). Now it works – though if pfSense experts out there have better ways to achieve the above I would be interested. Update: one other thing to check, make sure that your pfSense box can resolve the internal hostname of your Exchange server. By default it may use external DNS servers even if you put internal DNS servers in General Setup. This is because of the setting Allow DNS server list to be overridden by DHCP/PPP on WAN. 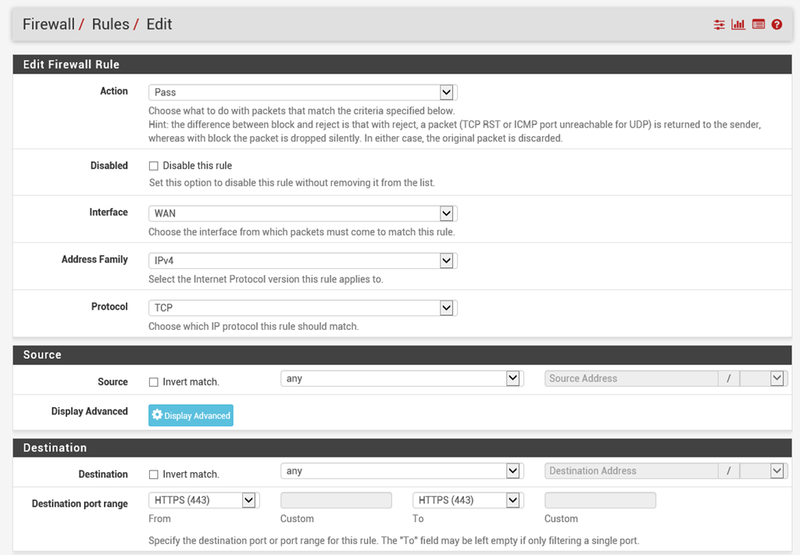 Hi Tim – How did you export the Exchange key such that you were able to import it into pfsense? I’m able to export it using the cert manager but the PFX file is encrypted. Specifically, the environment is SBS2008. Any assistance would be greatly appreciated. This was all very helpful. My system is up and working. Thanks again for the help! pfsense is not Linux bases. It’s based on FreeBSD, what makes it unique.. I was seeing a lot of “TCP_MISS/x00 ABORTED” errors in the Squid Access Logs when clients were attempting to access HTTPS sites through Squid. The solution for me was to tick the Services, Squid Proxy Server, Resolve DNS IPv4 First. This option is very useful if you have problems accessing HTTPS sites.